Introducing photo of the month! We love seeing your photos of your Alltec machines or chemicals. So we are now asking for you to send in your pictures and each month we will choose our favourite photo. 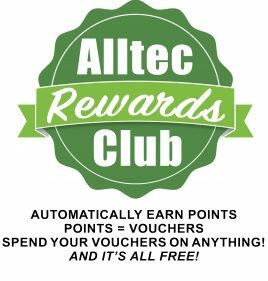 The winner each month will receive an Alltec goodie bag, and feature on our social media and website blog! 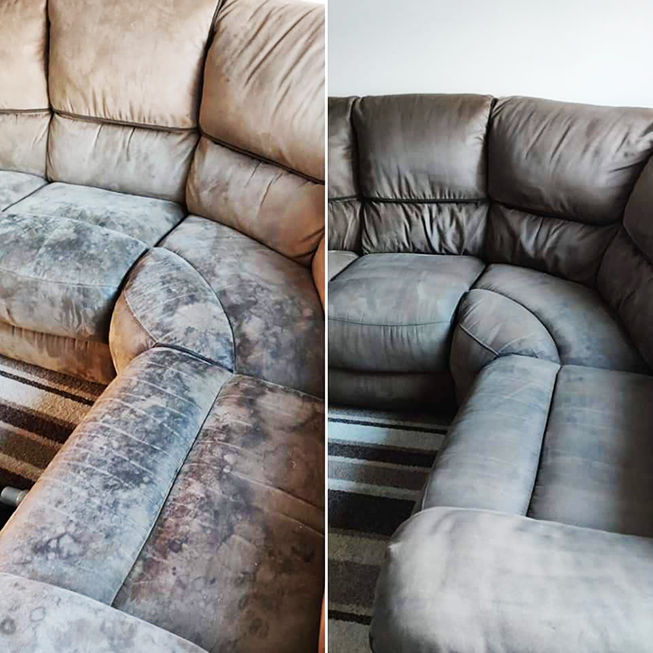 This month’s winner is Andrew at Eco Safe Dry Carpet Cleaning! 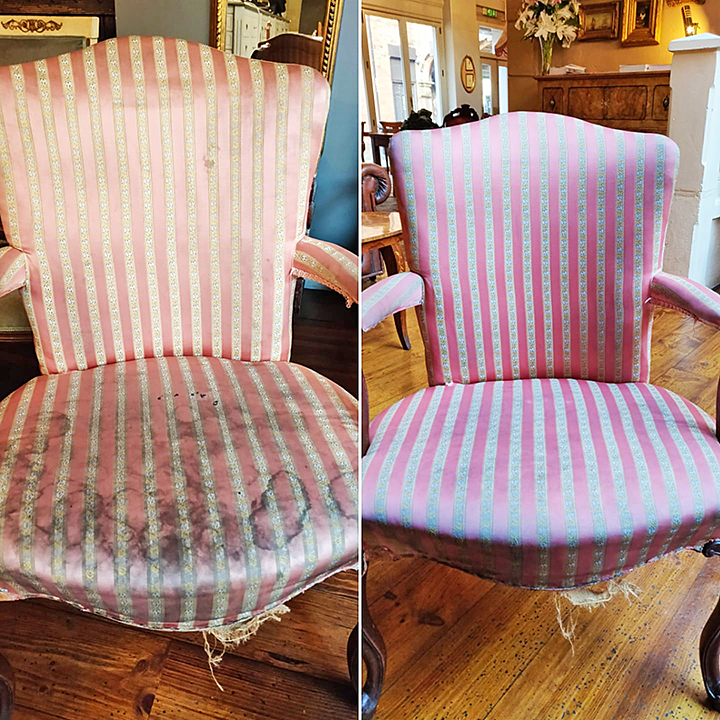 We can’t believe these before and afters, and they are a true testament to a job well done. 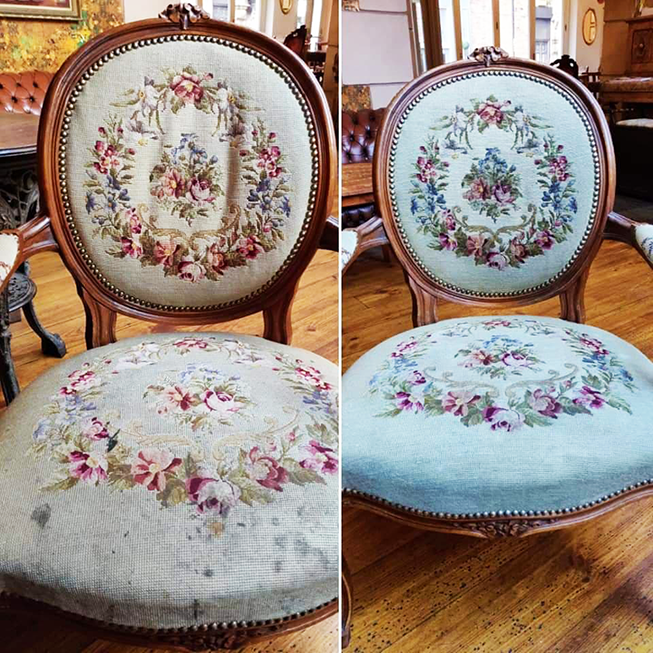 Why replace when you can restore them to looking this good? Grab your Citrus Fabric Pre Wash here!